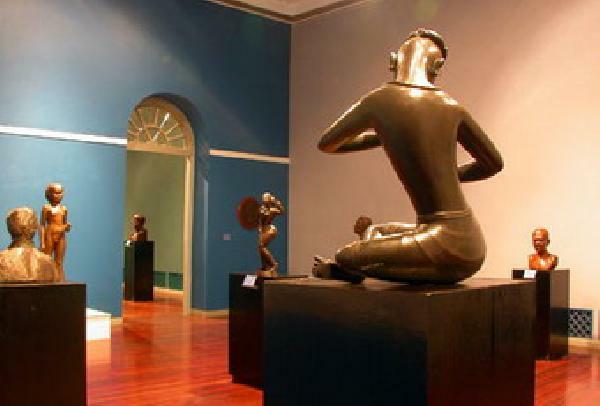 Why Chiang Mai National Museum is special ? 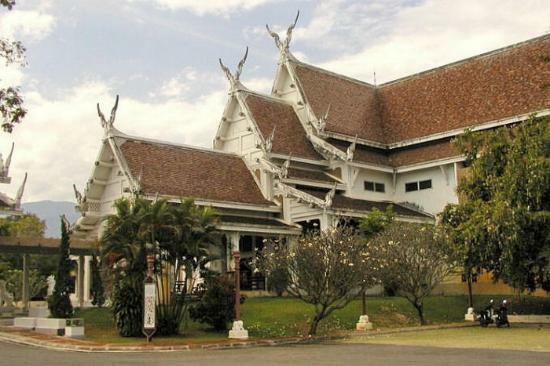 Chiang Mai National Museum has been designated by the Fine Arts Department as a regional center for education and preservation of the art and culture of Chiang Mai and upper northern Thailand, the Lanna Kingdom. The museum was built in traditional northern architecture, with a Lanna Thai rooftop. Their Majesties the King and Queen graciously presided over the opening of the museum on 6 February 1973. The museum has now renovated its displays, buildings, and all the facilities to be the most efficiency place to learn more about the history, culture and archeological of Northern Thailand. What to explore at Chiang Mai National Museum? The museum is composed by 2 floors, 3 sections each, which display Northern cultures such as Buddha images in different periods and influences, sculptures in wood, utilities which Lanna local natives or hill tribe use on a daily basis, and historical photographs of Chiang Mai since its early establishment up until Lanna fell into decline and Siam took control over Lanna. There is a circulate exhibition on the lower floor. For those who interested in History will learn more about Lanna history, interesting story about Lawa local natives , Hariphunchai which was the first kingdom in the north of present Thailand. How to get to Chiang Mai National Museum? The museum is located on the Chiang Mai-Lampang Super Highway close to Wat Chet Yot. Good place to find small gifts from Chiang Mai. Don't forget to go to the small art crafts store located in the second store. You are not allowed to take photos inside this museum. Great place to go for a rainy day. Being right in the middle of the old city, it was very easy to get to. It is a set of museum, composed by 3 small sections (you have to buy tickets to all, but the price is very accessible). The museums have nice displays, in multilanguages, so, you will have a nice idea about Thai and Chiang Mai history and local costumes. You will spend almost 30 minutes to see all the displays, and don't forget to go to the small art crafts store located in the second store. The price of every item is very nice, but the products are really made by the local natives, the prices is the same as the products you will find in the night market, but much better quality. Good place to find small gifts from Chiang Mai. Museum is free to all that visit, it is not a lot to see and you can spend 90 minutes or so looking at the past history of ChangMai itself. Interesting artifacts and all signs are posted in Thai and English. Not really geared toward kids that will want more interactive exhibits but and great place to go for a rainy day. We went there because we wanted to know more about the history of Lanna Kingdom. It was very informative. Being right in the middle of the old city, it was very easy to get to.